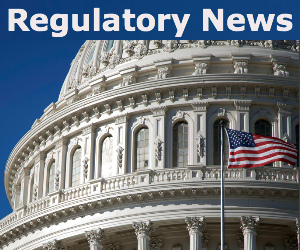 VPG Onboard Weighing, a brand of Vishay Precision Group, Inc. (NYSE:VPG), has introduced the new TruckWeigh® 1160 system, an overload protection and load optimization system specifically designed for heavy goods vehicles (HGVs) with multiple trailers or road trains. 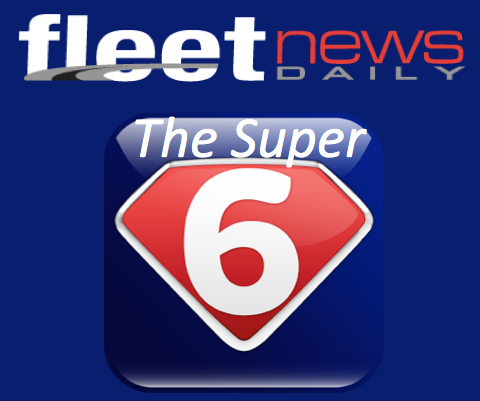 The system supports all HGV setups with mechanical and/or air suspension from 7.5 tonne to unlimited gross vehicle weight (GVW). The TruckWeigh 1160 system offers overload monitoring for individual axles and for the complete vehicle and provides visible and audible overload alarms. While typically not requiring any driver input, the indicator is easy to operate due to its modern display with easy-to-set-up menus specifically designed for on-board use. The indicator is available in a DIN radio mount and as a dash mount version for full flexibility. 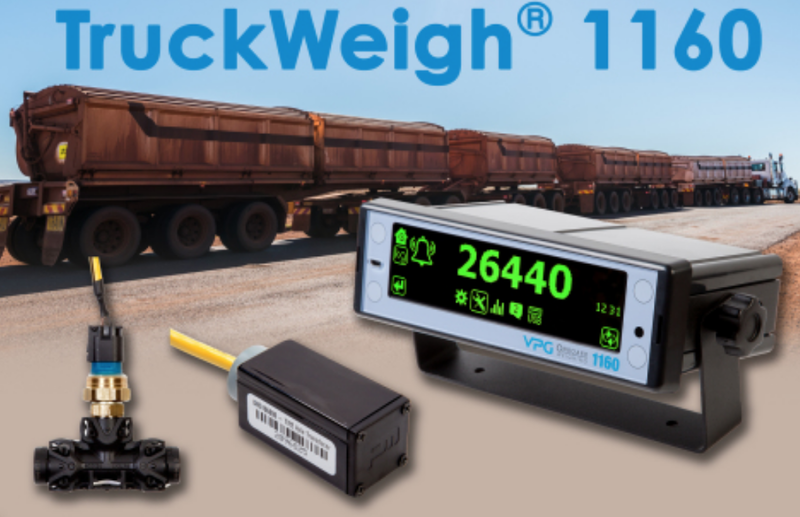 VPG Onboard Weighing’s TruckWeigh 1160 system offers easy installation and operation, and provides cost-effective, rugged and lightweight overload monitoring for new and existing vehicles. Combining VPG Onboarding Weighing’s patented axle transducer technology and air pressure transducers, the TruckWeigh system can obtain the loading condition of each axle or axle group, protecting against overload in vehicles with mechanical and/or air bellow suspension. Optimized for road trains and multi-trailer HGVs, the TruckWeigh 1160 system features accuracy better than 2.5% (90-110% of FSD), accommodates unlimited number of axles, is simple to operate, and easy to fit to new and existing vehicles. Where tractor and trailer combinations are swapped, the TruckWeigh 1160 indicator automatically recognizes the overload monitoring system on trailers, negating the need to recalibrate every time the trailers are swapped. For continuous monitoring of load conditions, the TruckWeigh 1160 can also be easily connected to third party tracking systems by the TruckWeigh system’s standard telematics output and is compatible with all options offered.